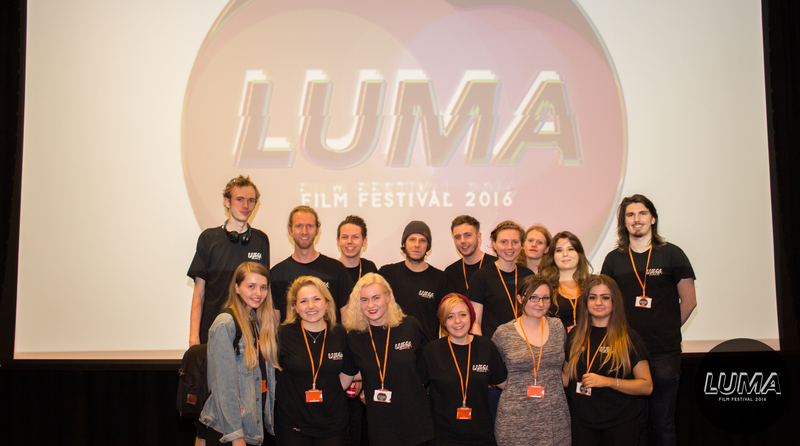 The LUMA Film Festival is an event created by students, for students, to champion the work of budding filmmakers at the University of York. This June LUMA is entering its sixth year and we need your help to make sure this will be the best so far! This year’s LUMA Film Festival will fall on the weekend of the 17th-18th June, at the University of York’s Department of Theatre, Film and Television. It is among the newest, fastest-growing, and (we believe) best film schools in the UK. LUMA gives its students a chance to showcase their work to industry professionals, and reach a wider audience. Films screened in the past have gone on to win awards and garner further recognition at other festivals, on a national and international level. 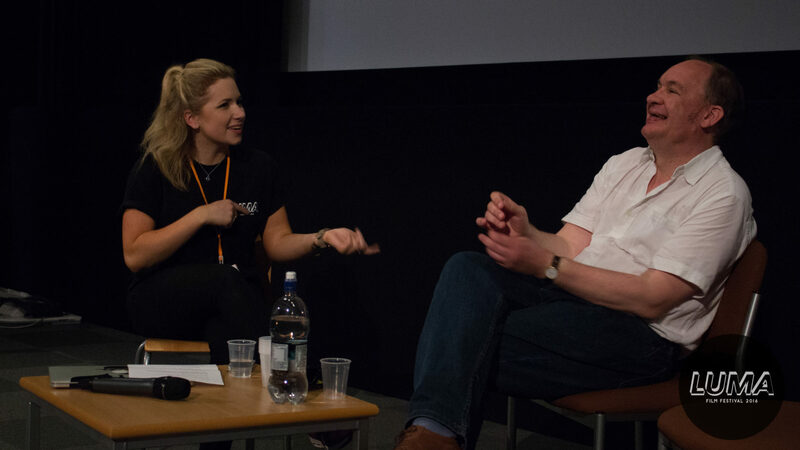 Now in its sixth year, LUMA includes not only screenings, but also fascinating talks and inspirational workshops from leading talent across the UK film and television industry. Past festivals have included Oscar-nominated cinematographer Roger Deakins, television writer, actor and producer Charlie Higson, BAFTA-nominated director Peter Webber and bestselling novelist and screenwriter Anthony Horowitz. 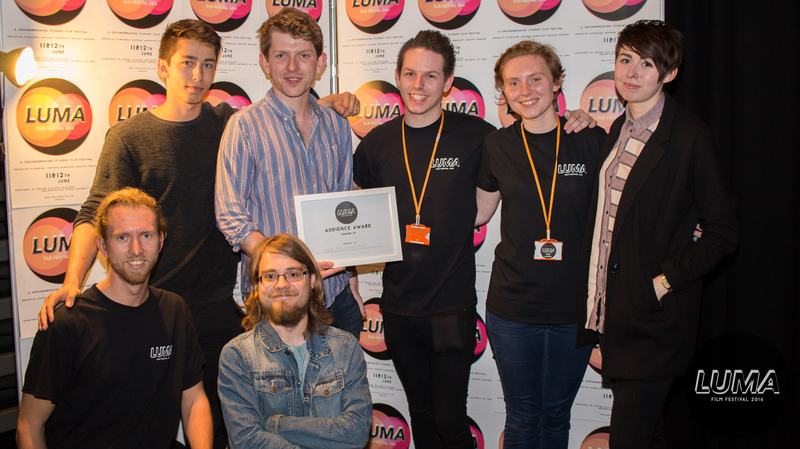 LUMA is therefore, not only a celebration of what this University’s film and television students have to offer the industry, but what the UK’s film and television industry leaders have to offer them. LUMA has become an integral part of TFTV’s annual events calendar. But it is also rapidly gaining a reputation throughout the university as well as York. We are proud to announce that LUMA, for the fourth time, is officially teaming up with the Festival of Ideas, and York-based film production company Orillo Productions. We're also happy to announce that for the second consecutive year we will be running a showcase for the Interactive Media department, representing the best of what they have to offer! From digital arts installations to virtual reality headsets, this has already become an integral event within the festival. The festival team consists of 26 students across the Film and Television degree programme. They are split up into four departments: management, design, press & publicity and tech. While the heads of these departments are seasoned LUMA organisers, the bulk of the team is made up of younger students – the ones who will continue to run the festival in the years to come. Over the years we have had a variety of exiting guests giving talks and hosting master classes. Among them are Peter Lord, Greg Dyke, Charlie Higson, Roger Deakins, Anthony Horowitz and Peter Webber – artists at the top of their respective professional fields. They have enriched the festival with their insight and inspired our visitors, as well as our soon to be graduates hoping to follow in similar footsteps. Films screened at LUMA represent the best of what this department has to offer – and have gone on to be successful at festivals on a national and international scale, including the Student RTS Awards, the Aesthetica Short Film Festival, Watersprite Film Festival, Kurzundschön Moving Image Competition and The San Francisco International Festival of Short Films. Every year graduates from TFTV return to the department to visit LUMA and see what their successors have accomplished. 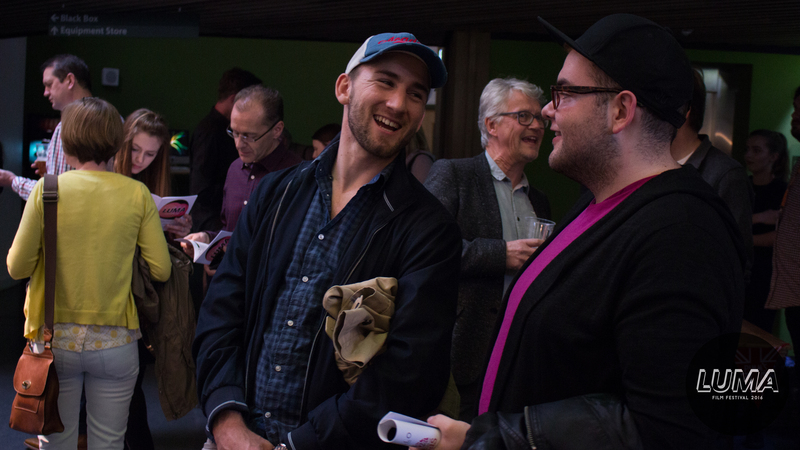 Since networking is such a vital part of the film and television industry, this is a great chance for alumni to meet current students and offer advice. As such, LUMA has become a hub where every year local and external filmmakers, York alumni and students meet to exchange ideas, watch films and create bonds – some of which go on to last lifetimes. LUMA is free for everyone and always will be. This is down to the hard (and voluntary!) work of the LUMA team. Nevertheless, there are many costs involved in running a film festival. We ideally need to fundraise £500 in order to achieve our goals for the festival and make it bigger than the previous five years of LUMA. This will enable us to afford travel and accommodation expenses for inspiring industry speakers to attend. 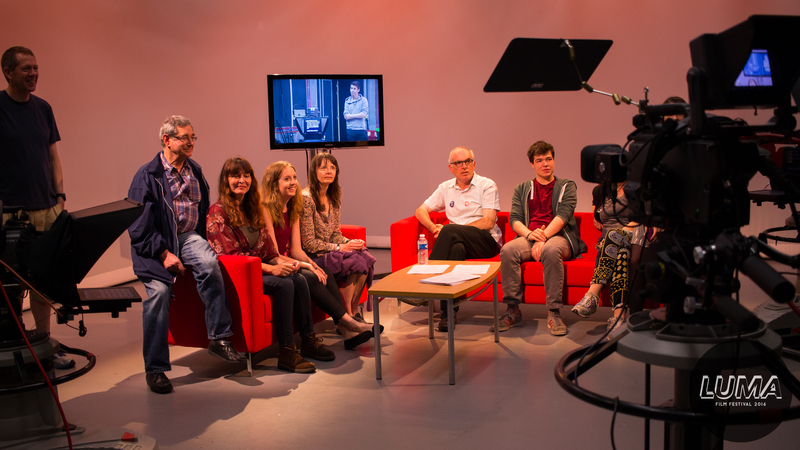 By being able to host top media professionals (travelling to York from all over the country for the festival), we can inspire students of all ages and courses, who are interested in film and television disciplines from the very best in the business. Thank you! For your donation you will receive the above, plus a Luma poster for you to keep! Thank you! For your generousity, you will receive all of the above, plus a Luma gift bag on arrival! Thank you so much! For your extremely generous donation you will receive all of the above, plus a VIP seat at the Gala Screening of your choice (Saturday and/or Sunday evenings).